You are here: Home / Press Release / 2018 / Phone Scam Alert! The Bedford County Sheriff’s Office warms citizens of a telephone scam. In the last couple days several citizens have reported that they received a call from a person stating he was a Deputy with the Bedford County Sheriff’s Office. The scammer advises that he has two warrants for their arrest for not appearing for jury duty. Keeping the person on the telephone, the scammer directs the person to drive to a designated business and purchase a money pack (five money cards). The person then gives the scammer the numbers on the cards. Law Enforcement Officers will never call a person to threaten to arrest them for refusing to pay money. 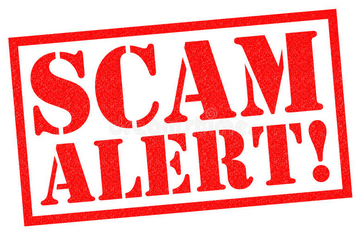 If you receive a telephone call from anyone asking for money or personal information hang up the telephone immediately and call law enforcement.